World Muaythai Council » Buakaw’s 2nd Country Marathon, a Massive Success! « Muaythai Heads to Vegas! Buakaw’s 2nd Country Marathon, a Massive Success! 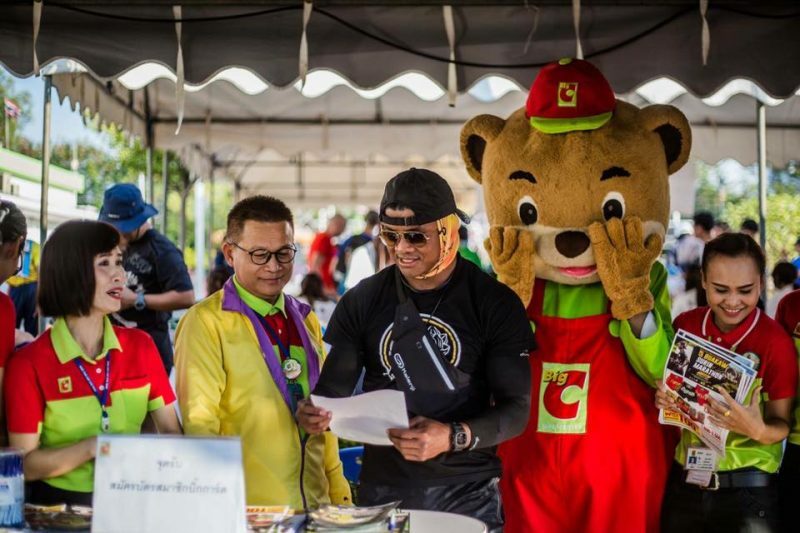 Global muaythai superstar Buakaw Banchamek had a very successful weekend with the launch of his second country marathon, this time in his home province of Surin. The event had an overwhelming amount of people participate of all ages and fitness levels. The event began in the morning in the heart of Surin and enabled participants to see major attractions such as the New Market, Honor – City Hall – City Pillar Shrine – City Wall – Phraya Surin Monument and was divided into four categories to match all ages and fitness levels as follows Full Marathon 42 km, Half Marathon 21 km, Mini Marathon 10.5 km and FUN RUN 4 km. 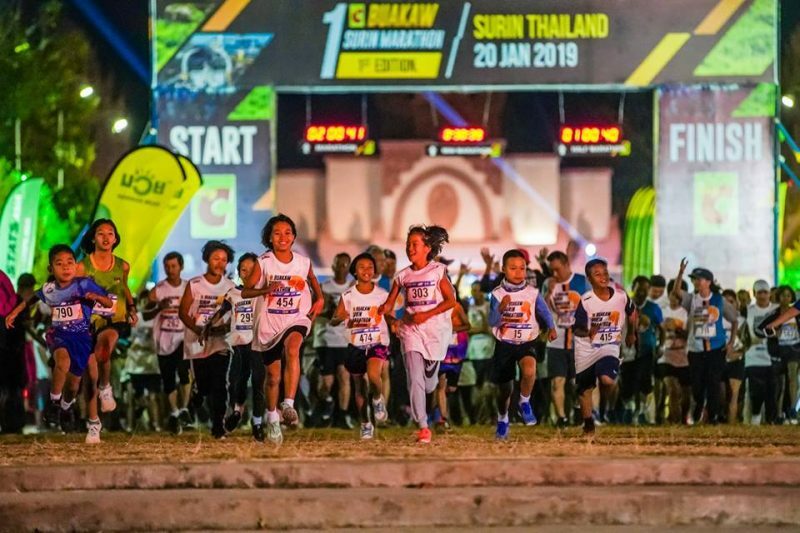 Buakaw Country Marathon focuses on promoting health and well being to Thai people highlighting the importance and benefits of leading a healthy lifestyle. Aside from the marathon the event featured various activities that focused on increasing awareness of the Isaan way of life, Muaythai, local food, and strong community relationships. Buakaw is now working on his 3rd Country marathon which is scheduled to take place in the popular tourist destination of Phuket in the south of Thailand. It is great to see Buakaw take advantage of his super star status in Thailand by promoting fitness and exercise towards a healthy lifestyle, a true ambassador not only of muaythai but of sport in general. This entry was posted on Friday, January 25th, 2019 at 5:08 PM	and is filed under News.